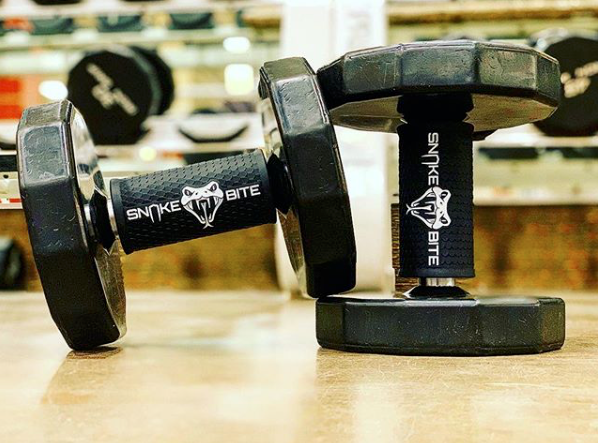 The fitness industry is an industry we have wanted to be in for years and we finally got our chance with Snakebite Fitness out of Floodwood MN. 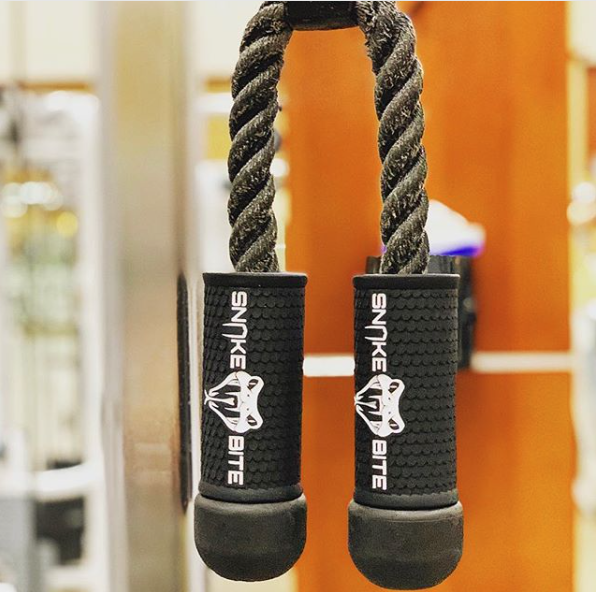 Fat Grip for More Gains!!! The guys at Snakebite already had a good design sketched out when they came to Design Eye Q. Our challenge was to translate the complex scale texture into grippy and attractive 3d geometry. We then verified the ergonomics using our 3d printer. Get you own set of Snake Bit Fat Grips here.